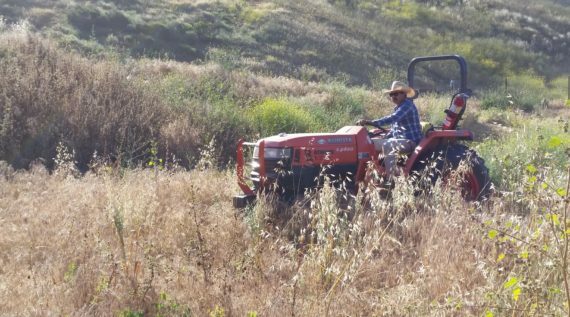 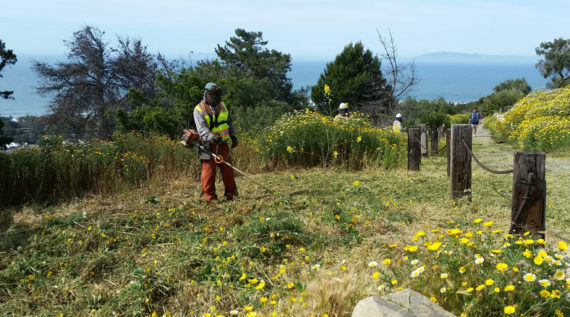 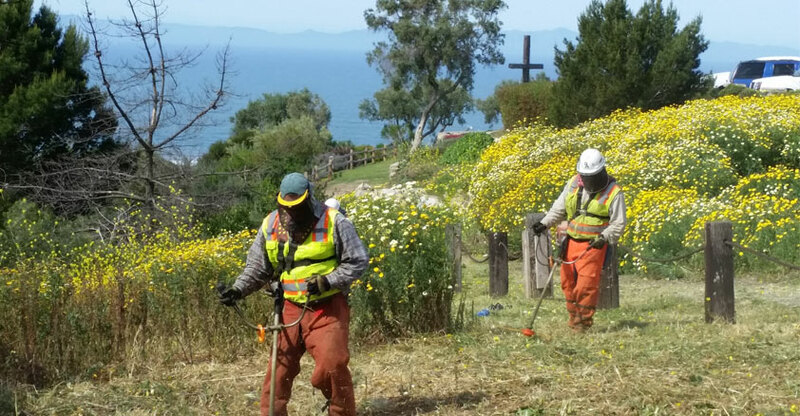 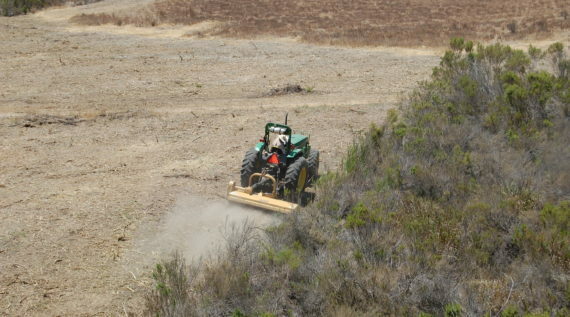 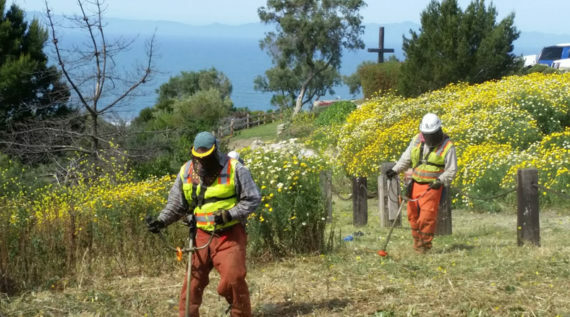 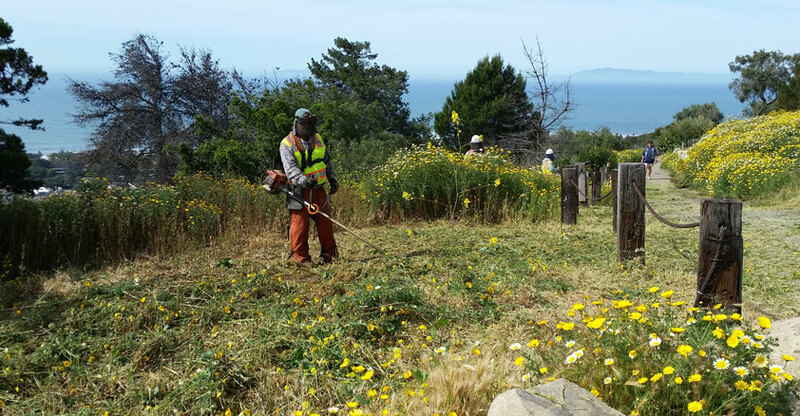 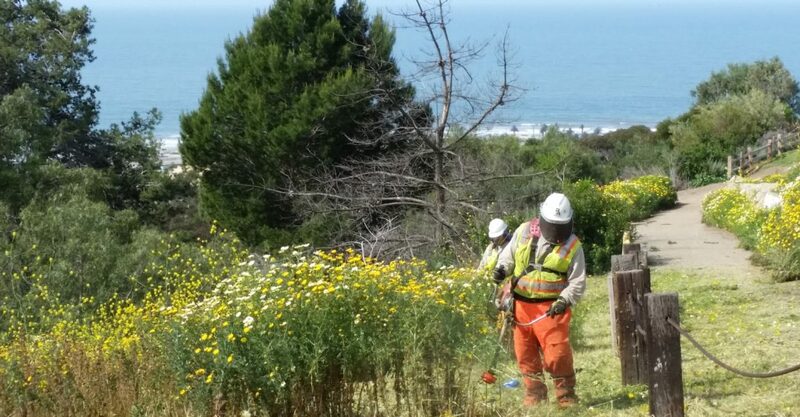 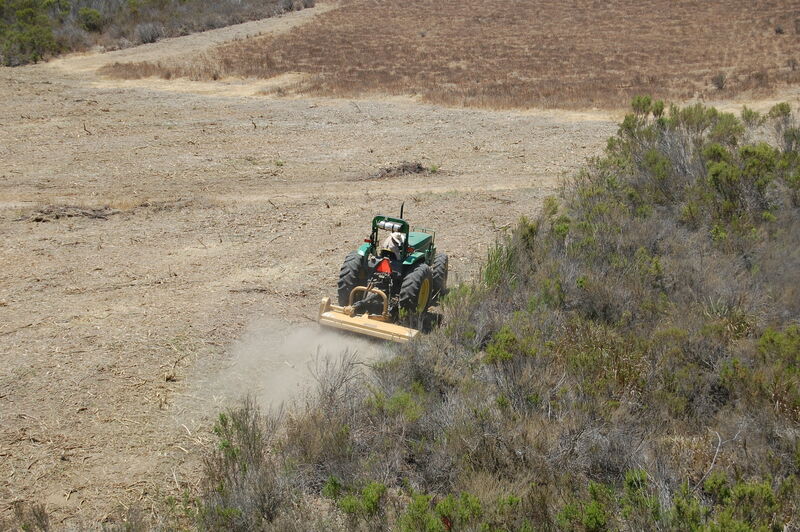 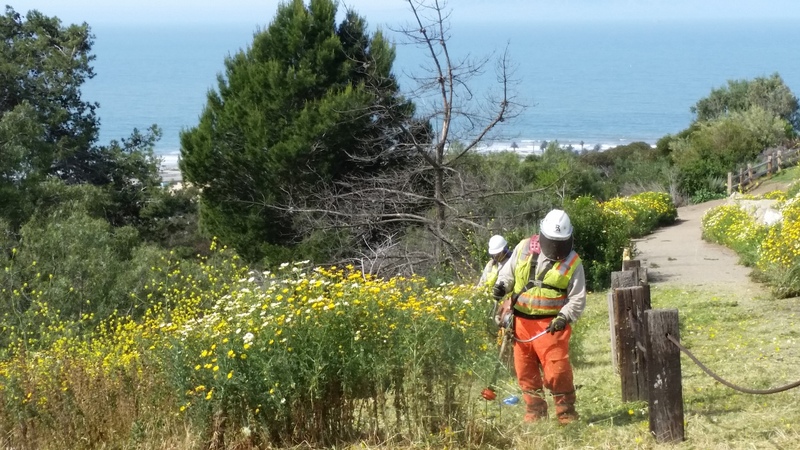 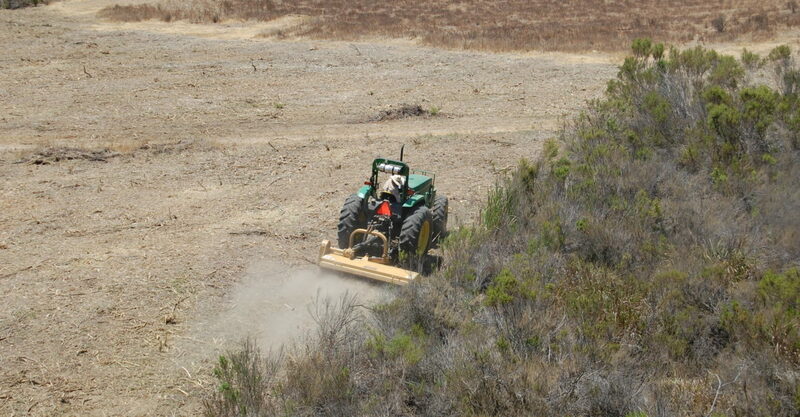 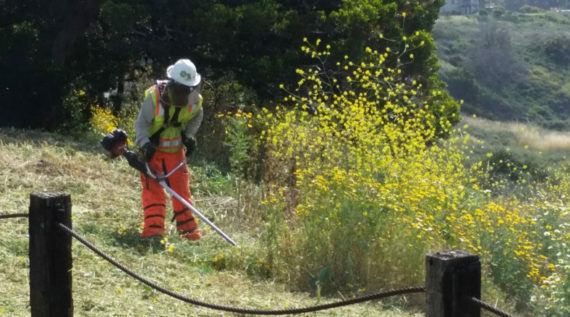 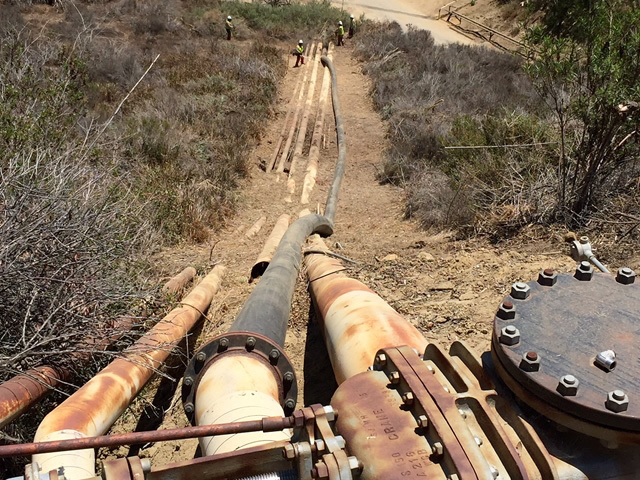 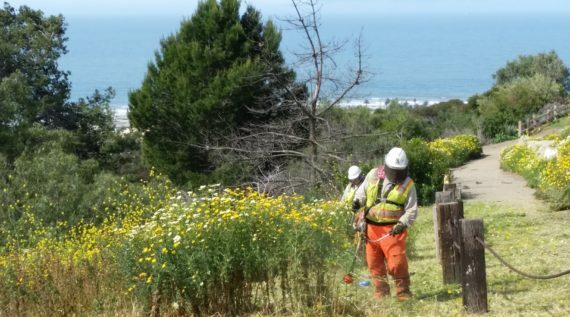 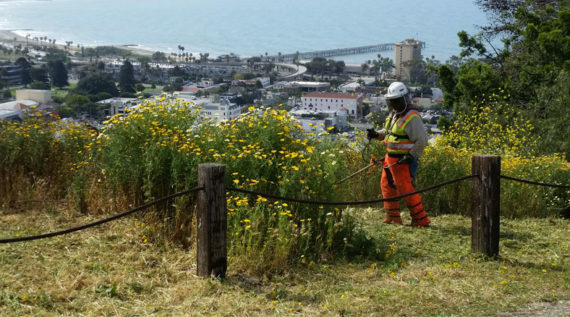 Weed Abatement for Ventura County Fire Protection District - RA Atmore & Sons Inc.
RA Atmore and Sons are proud to serve as the primary weed abatement contractor for the Ventura County Fire Protection District for over 20 years. 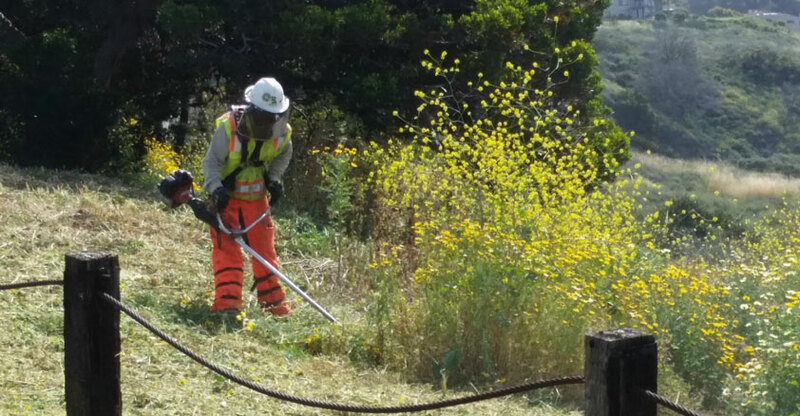 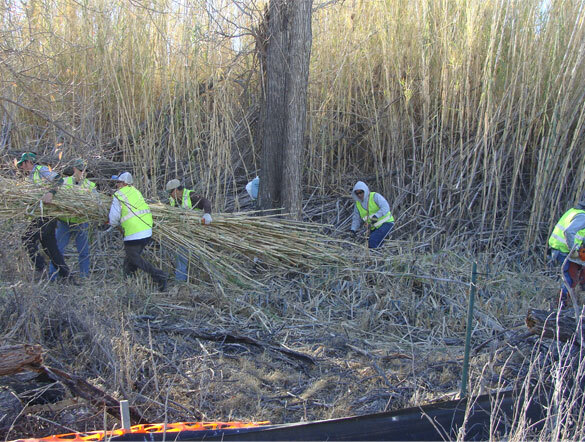 We play and active role in protecting the community from danger due to hazard abatement. 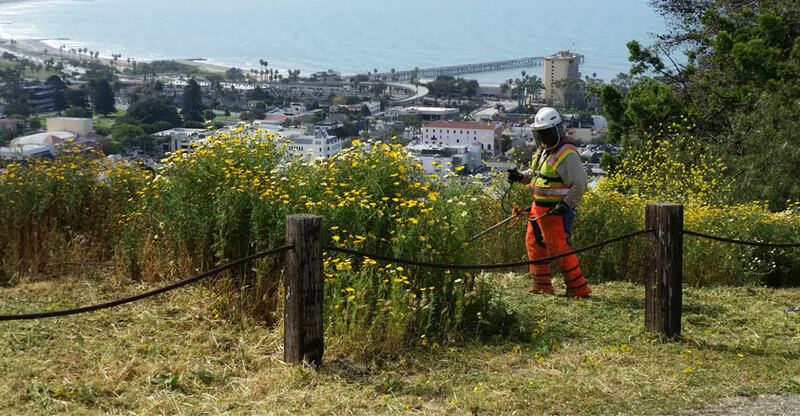 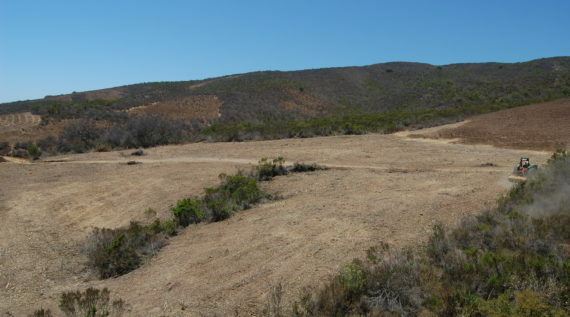 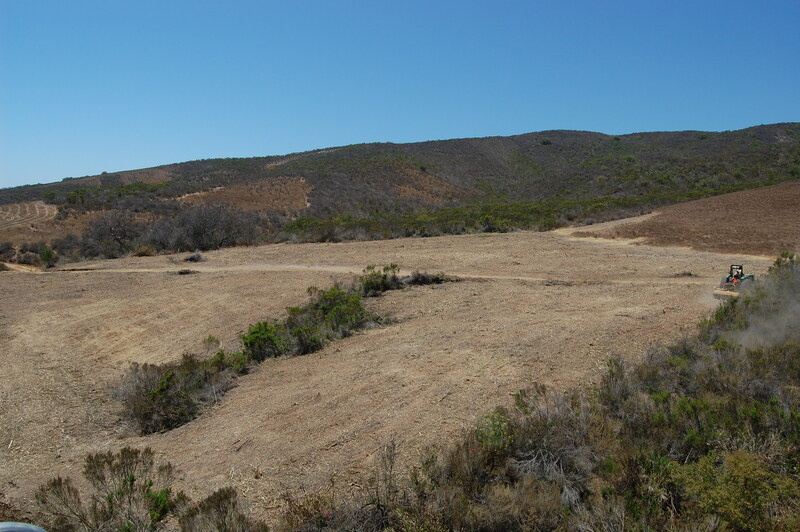 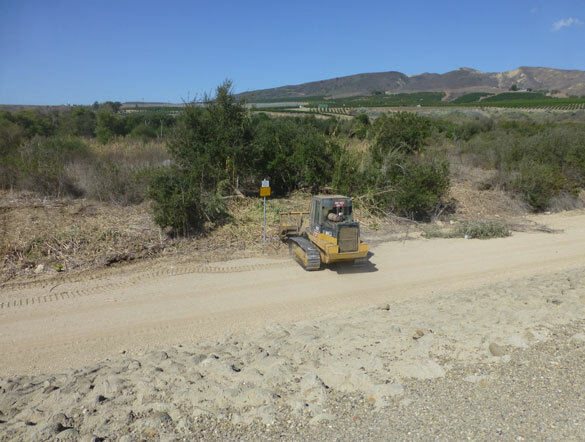 We have extensive working knowledge of current regulations and requirements and work directly with the VCFD to abate any areas required by inspectors to insure that vulnerable property is more protected by defensible space and prepared in case of fire emergency.